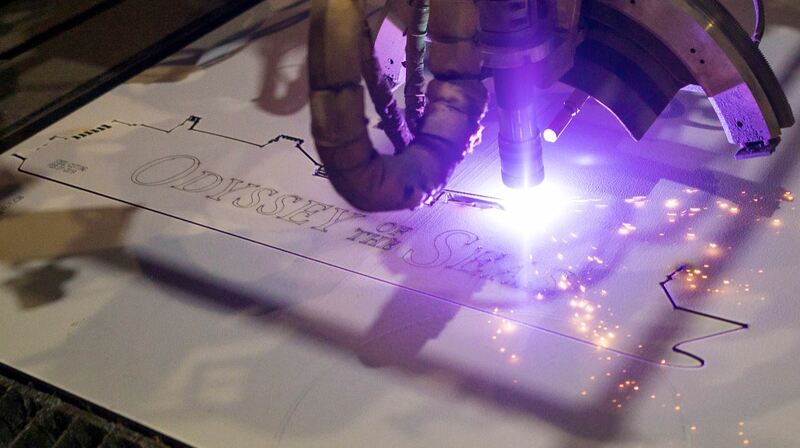 Royal Caribbean International has marked an important milestone as the first piece of steel was cut for its second Quantum Ultra Class ship at the Meyer Werft shipyard in Papenburg, Germany. 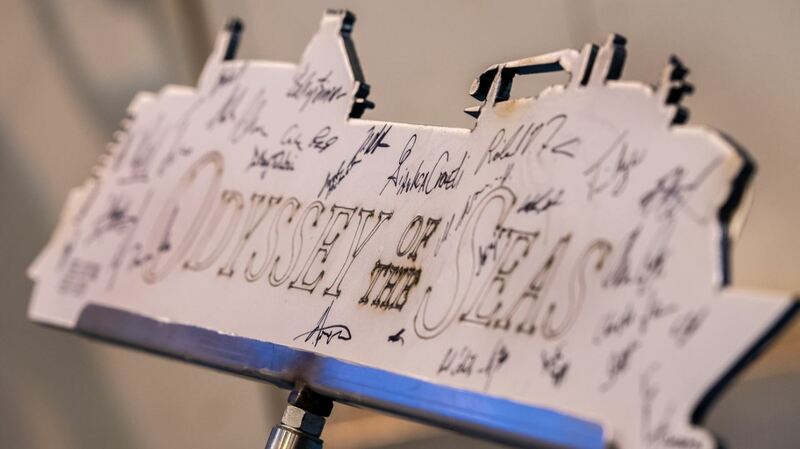 The 27th ship in the global cruise line’s fleet is set to be named Odyssey of the Seas. Royal Caribbean International marked the official start of construction by cutting the first piece of steel for its second Quantum Ultra ship. The next engineering marvel in the innovative cruise line’s lineup will officially be named Odyssey of the Seas and is set to debut in Fall 2020 sailing out of the United States. While further details on the ship have yet to be announced, we expect Odessey to offer similar features like Spectrum of the Seas, which is scheduled for delivery in April 2019. These include the iconic Sky Pad, SeaPlex, the North Star, RipCord by iFly and the FlowRider surfing simulator. Two70, with its floor-to-ceiling windows offering breath-taking 270-degree views of the ocean, returns with its signature Vistarama technology transforming the panoramic windows into a projection surface more than 100 feet wide and over 20 feet tall. The innovative Vistarama is complemented by six agile Roboscreens, measuring over 7 feet tall and controlled by robotic arms that create scenes as they soar and twist solo or as one. The Quantum Ultra ships will also feature Royal Caribbean’s new exclusive suites-only area. Furthermore the ships will offer the two-level, 2,809-square-foot Ultimate Family Suite. Accommodating up to 11 guests, the three-bedroom suite includes a master bedroom with a bathroom that extends over the side of the ship along with two additional suites for grandparents and other family members. Kids have their own kid-friendly space on the upper level, complete with an in-suite slide that transports them to the living area below.